KIRKLAND, Wash., March 14, 2018 – The Kenworth T680 on-highway flagship is now available for order for the first time with the combination of the PACCAR MX-11 engine and the new PACCAR Automated Transmission, which is designed for linehaul and regional haul applications up to 110,000 pounds gross vehicle weight. 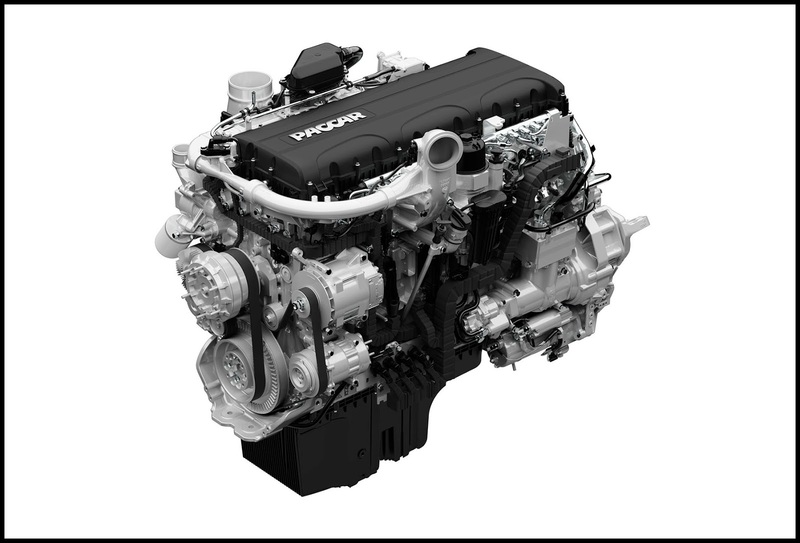 The PACCAR MX-11 engine offers up to 430 hp and 1,650 lb.-ft. of torque, and is 400 pounds lighter than 13-liter engines. 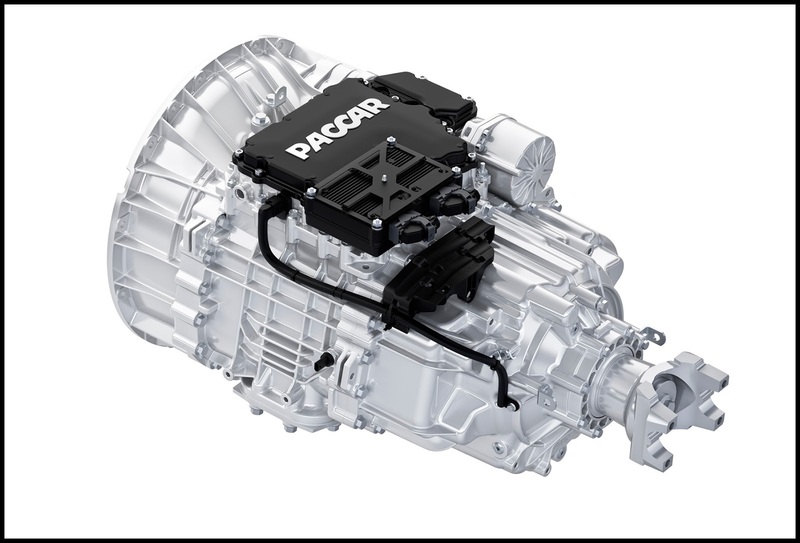 Designed from the ground up, the PACCAR Transmission is up to 105 pounds lighter than comparable transmissions, allowing for greater payloads. The transmission offers the best overall gear ratio coverage available, which results in excellent low-speed maneuverability. “The proprietary PACCAR Powertrain, which includes PACCAR’s 10.8-liter MX-11 engine, 12-speed transmission and 40,000-pound tandem rear axle, provides outstanding performance through weight savings, increased fuel efficiency and enhanced driveability for Kenworth T680s operating in linehaul and regional haul applications,” said Kurt Swihart, Kenworth marketing director. In addition to performance advantages, the new PACCAR Transmission features extended maintenance. The 750,000-mile oil change interval is the longest available for linehaul applications. The clutch is maintenance-free and features an internally routed electrical system that minimizes exposure to the elements. 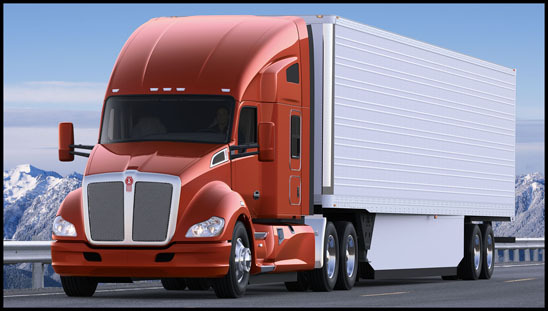 The fluid pressure detection system – that protects the gears from low fluid conditions – allows Kenworth to offer industry-leading warranty coverage. The PACCAR Transmission is paired with Kenworth’s new column-mounted shifter, putting gear selection and engine brake controls at the driver’s fingertips for better ergonomics and improved performance. The shifter position on the steering wheel column also frees up dash space by eliminating engine brake control switches. The 12-speed PACCAR Automated Transmission is also available with the PACCAR MX-13 engine rated up to 510 hp and 1,850 lb-ft of torque and PACCAR tandem rear axles to maximize PACCAR powertrain efficiency and driveability.